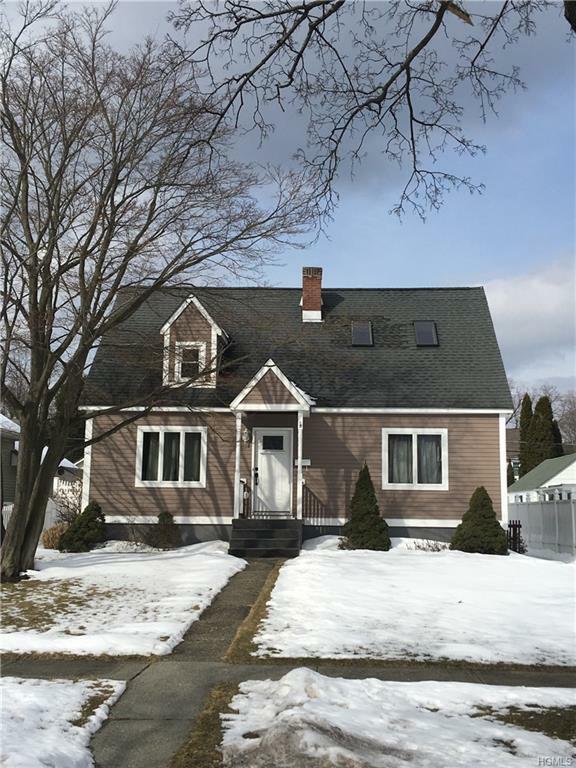 Updated South Side Cape Cod home conveniently located to all amenities, train, shopping and entertainment. 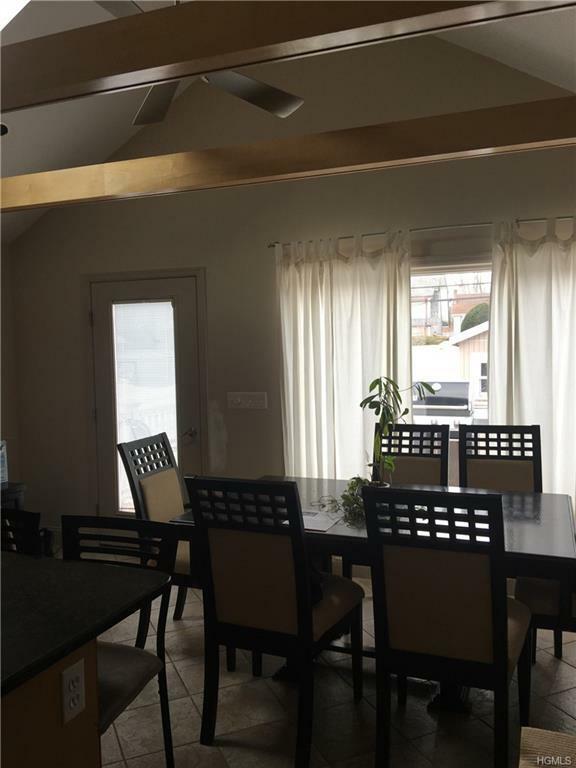 This 3 bedroom home, includes a master with full bath and walk-in-closet, home is ready for summer days on the back deck overlooking the fenced-in yard. 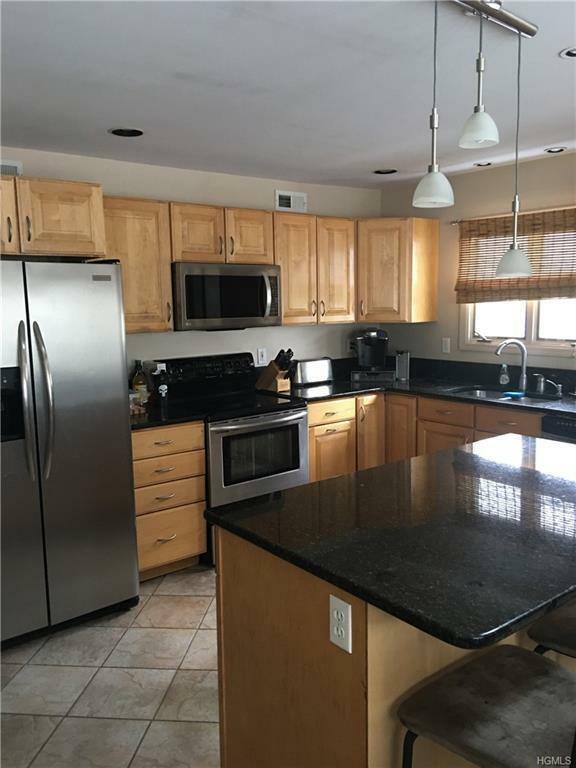 Oversized dine-in-kitchen has granite island, stainless appliances, skylight and access to the deck. Full unfinished lower level with B-Dry system offers plenty of storage. An additional room up offers possibility for office/den or bring your imagination. 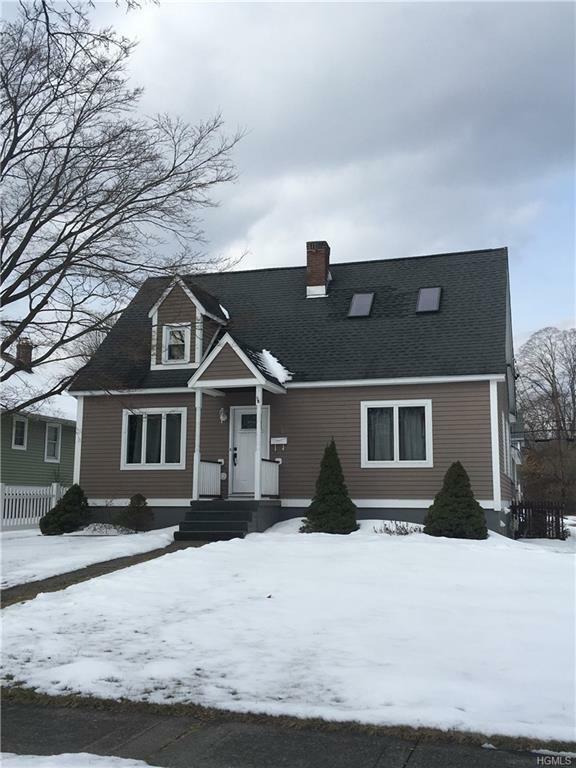 Some updates include fiber cement siding, electric, furnace in 2017, hot water heater, central air. One car garage plus additional pad for the boat/RV. Listing courtesy of Carol Ann Devito of Houlihan Lawrence Inc..